This week’s iPad-case roundup includes a number of covers that aim to be as inconspicuous as possible, while still adding a bit of color to your tablet. We’ve also got a few that aim for your fashion sense with a combination of fine materials and loving craftsmanship. The Neoprene Sleeve (all iPad models; $30) envelops your tablet in a soft-and-bouncy rubber cocoon to keep the tablet safe from bumps and scratches. The sleeve is lightweight and easy to tuck away when you don’t need it, with a zippered closure at the top to make sure your iPad doesn’t take an unexpected tumble while you’re on the go. The sleeve comes in blue with pink polka dots, or in a grey “graphite grey” texture. 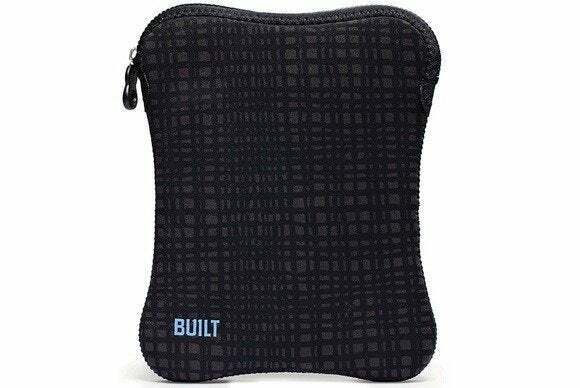 The Felt Case (iPad 2, 3, 4, and iPad mini; price unavailable) is a gorgeous sleeve made from a combination of polyurethane and polyester felt that looks like a cozy bag for your tablet. Best of all, the sleeve also doubles as a viewing stand, making it useful both on the go and while you’re using your iPad. The Smart Feather (iPad mini; $35) is a snap-on shell that’s thin and light but still offers great protection thanks to Incipio’s proprietary Plextonium material. The shell comes in mist grey, black, blue, green, pink, red, or charcoal grey. 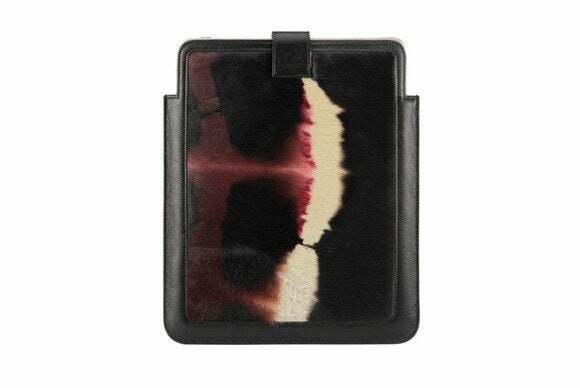 The Neil Barret Cowhide (iPad 2, 3, and 4; ￥63,000) is a case designed by the well-known stylist and constructed from a combination of black leather and authentic cowhide. While in the case, your tablet is secured by a matching leather strap; heavy stitching gives the case additional structural resilience. The Hardbook (iPad mini; $40) is made from synthetic leather and features a slim cover that doubles as a viewing stand in landscape orientation. 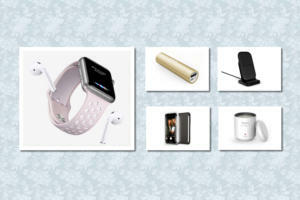 The Hardbook comes in pink, black, blue, or white, and is compatible with the iPad mini’s magnetic sleep/wake feature. Made from real wood veneer, this company’s covers (iPad mini; $35 to $45) protect the back of your tablet, improve grip, and add a splash of natural beauty to the iPad’s iconic industrial design. The covers come in three wood varieties—bamboo, walnut, or ash—with or without a bird motif. You also get the option of engraving your own message for a small additional fee. The Dash Folio (iPad mini; $40) is made from a leather-like material and is built to securely attach to your tablet using a full-frame design. The front cover supports the iPad mini’s magnetic sleep/wake feature; the cover can be turned around to double as a viewing and typing stand in landscape orientation. The EZ Grip (iPad mini; $30) is made from flexible silicone that fits snuggly around your tablet and offers both protection from the vagaries of everyday life and a superior grip—even when your hands aren’t dry. 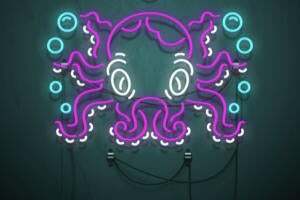 The case comes in black, white, green, pink, or blue. 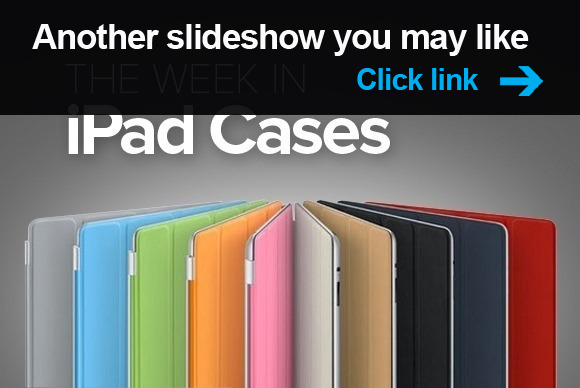 If you enjoyed this week's roundup of iPad cases, check out last week's edition, Still crazy after all these years.